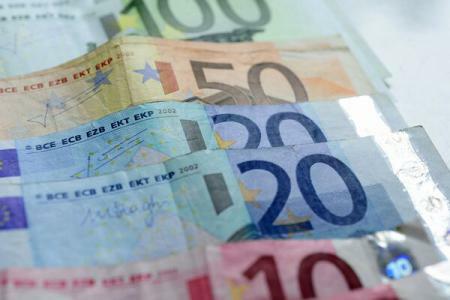 The European Investment Bank (EIB) is lending EUR 20 million to Agricover Credit IFN in order to finance smaller projects implemented by SMEs in the agricultural sector. This is the first EIB transaction in Romania benefitting from the support of the EU budget guarantee under the European Fund for Strategic Investments (EFSI), the financing component of the Investment Plan for Europe (IPE). 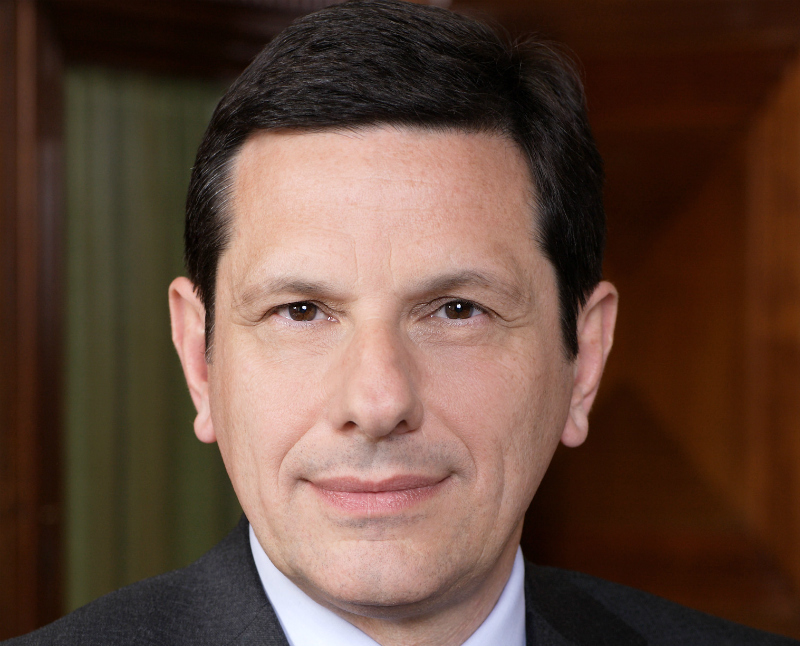 EIB Vice-President Cristian Popa stated: “This is the first operation for Romania approved under the EFSI component of the Investment Plan for Europe. Given the available funding from the EIB Group, Agricover Credit IFN will be able to provide an increased volume of affordable medium term loans to SMEs operating in the agricultural sector. This loan will support improvements in productivity and contribute to economic development in rural areas. I expect that this first EFSI financing in Romania will be followed up by operations in other sectors, pointing to the build-up of a diversified pipeline of projects that will grow over time”. 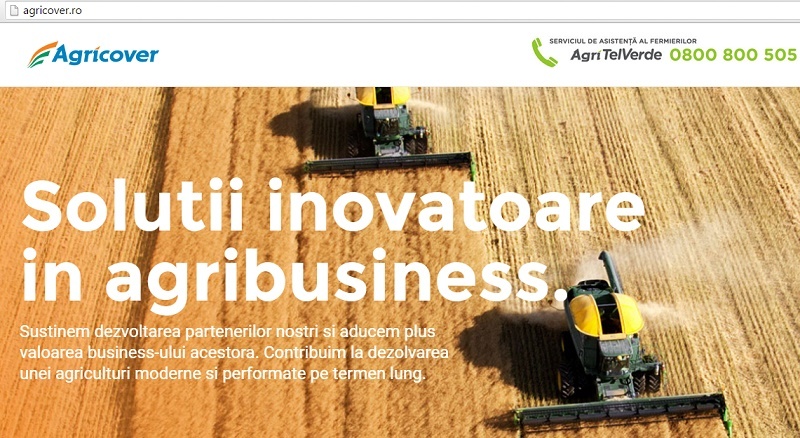 EIB has joined forces with Agricover Credit IFN, it being at present the only financial institution in Romania focused exclusively on financing farmers and their projects based on a tailor-made due diligence process. The EIB loan will help to address the broader issue of lack of financing for Romanian agricultural SMEs and so to contribute to a better realisation of Romania’s agricultural potential. EFSI is an initiative implemented jointly by the EIB Group - comprising the EIB and the European Investment Fund (EIF) - and the European Commission, and it is one of the three pillars of the IPE that aims to revive investment in strategic projects throughout the European Union.